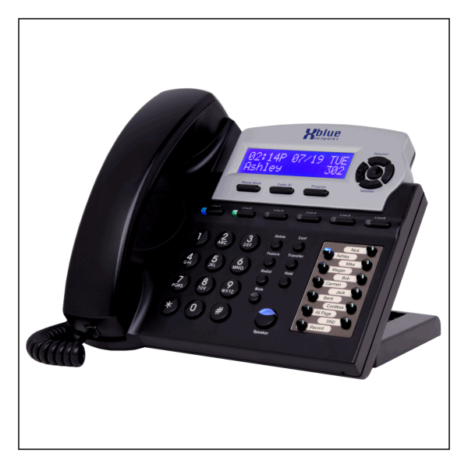 This XBLUE X16 Executive Digital Phone Operates with an X16 Phone System Server. Play your own custom music or messages to your callers on hold. 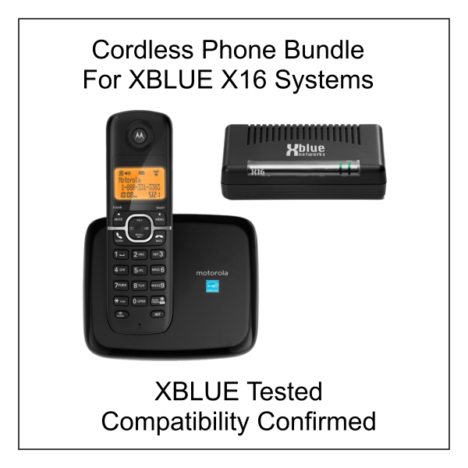 Allow for a single phone line to be able to have both do both XBLUE phone voice as well as fax calls and be sent to the proper device. 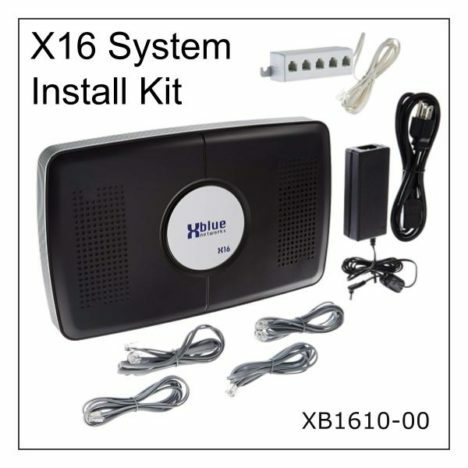 XBLUE Support: When you purchase this product on Store.XBLUE.com you will receive free technical support to help you set it up for operation with your XBLUE system. To receive this valuable service just contact us at 866-925-8312 or click here to send us a message. 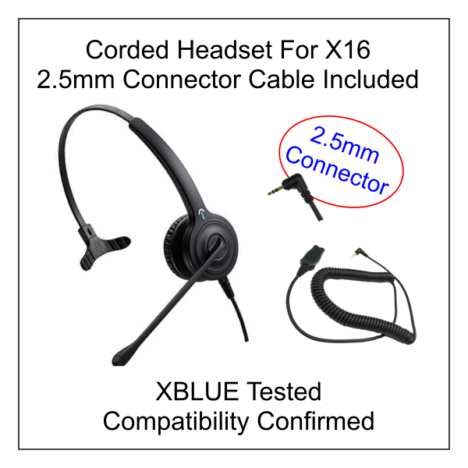 To provide support all we need is your Store.XBLUE.com order number. 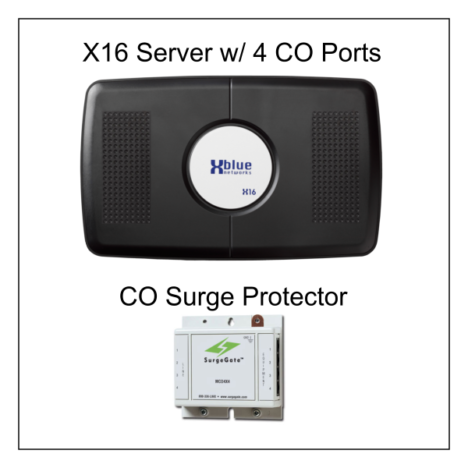 Protect your XBLUE phone system’s standard, analog telephone line ports from damaging power surges & lightning strikes. 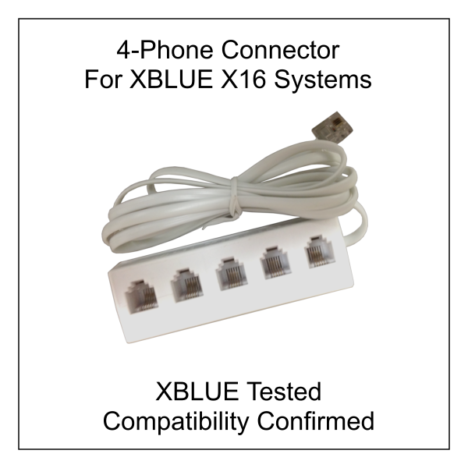 Compatible with XBLUE X16, X25 and X50 systems. X16 Communications Server w/ 6 CO Ports (includes 2 Port CO Expansion Card). Includes 1 Year Warranty & 1 Year Technical Support from date of purchase. 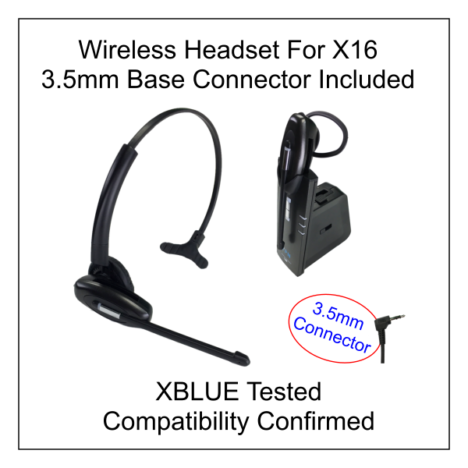 Product Registration is required at XBLUE.com/registration. Include your Store.XBLUE Order Number when registering. When you purchase this replacement server you may cancel your existing Support Plan. Just log into your Store Account. 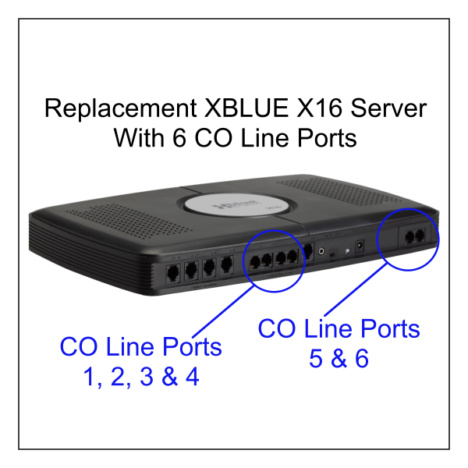 This unit requires custom provisioning (pre-programming) by XBLUE Product Support prior to use with the X16 phone systems. 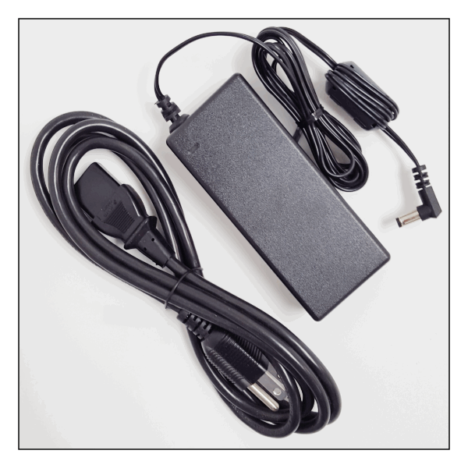 Provisioning is included in the price of the adapter. Each unit support (4) lines. 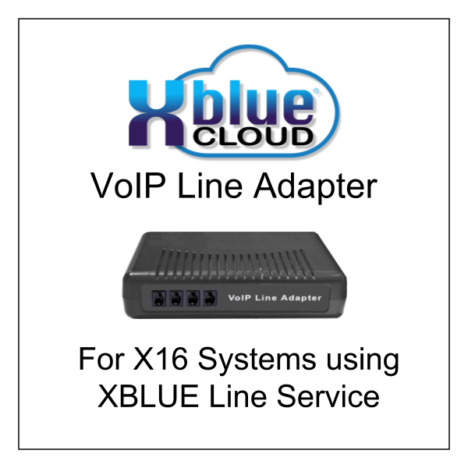 This unit MUST be ordered with XBLUE Certified Telephone Line Service for the X16 Phone System. 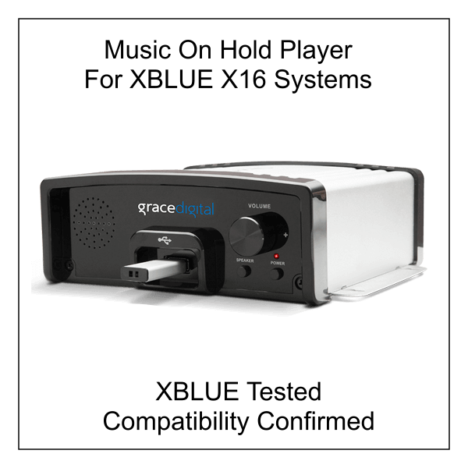 A total of 2 units can be attached to the X16 system. 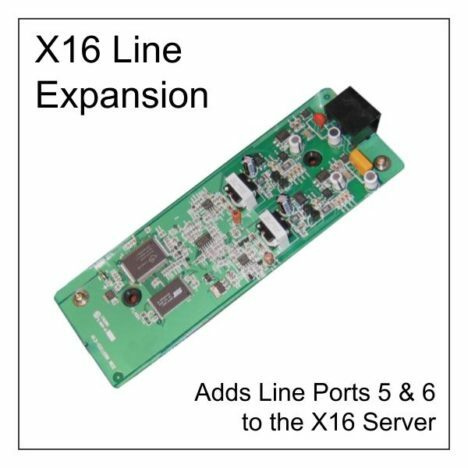 The 2rd unit for lines 5 and 6 requires the installation of an X16 Line Expansion Card. 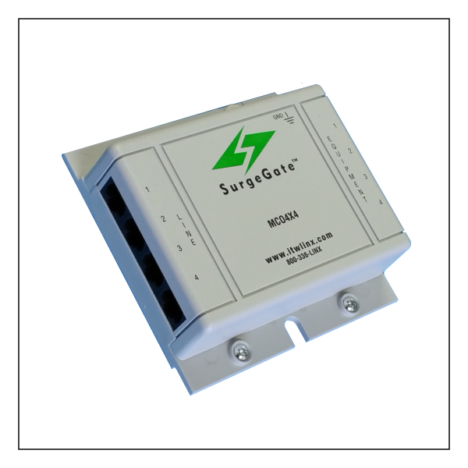 Fax is not support when using this adapter. 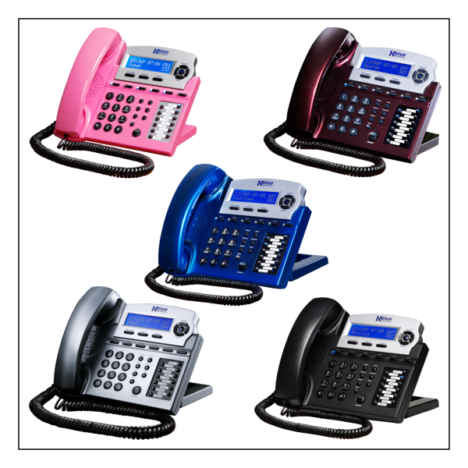 Contact us for more information about using Fax with VoIP Line Service. 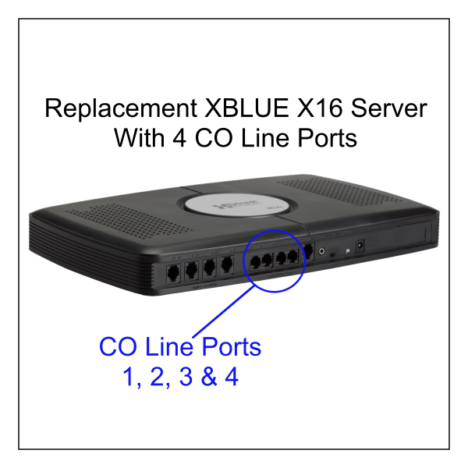 XBLUE X16 Digital Desktop Speakerphones require an X16 Server to operate. 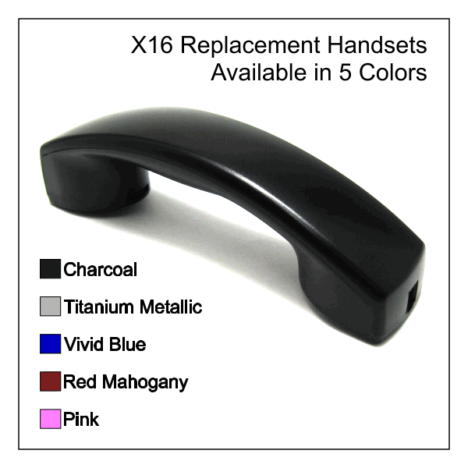 Choose from the original 5 production colors. This is an Open Box item. Product may have slight cosmetic defects. Product has been tested and is fully functional. Product comes with a 90 day warranty. 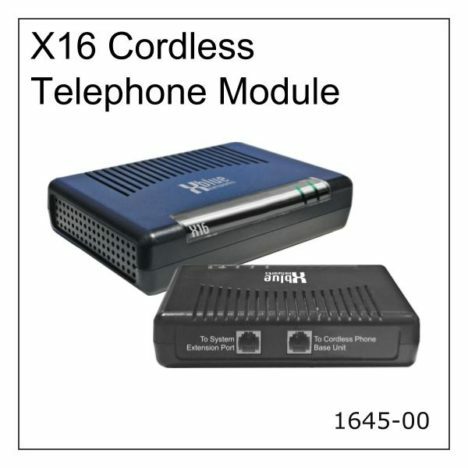 Use these lines cords to connect your XBLUE X16 Digital Phones to telephone wall jacks. 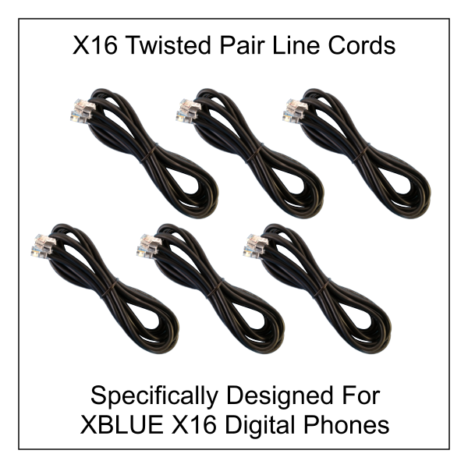 These Twisted Pair Line Cords are specifically designed for use with X16 Digital Telephones. 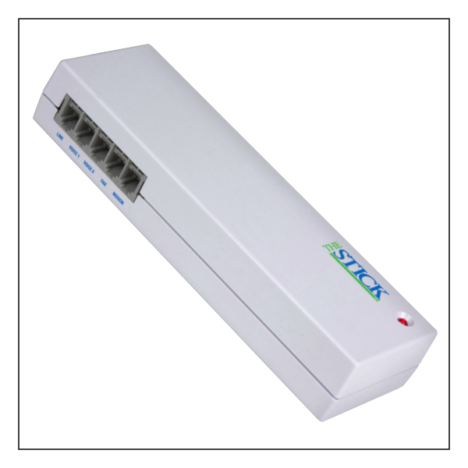 They preserve digital signal integrity when connecting the phone to RJ11 wall jacks that are wired to Category 3 telephone cabling.